If you’re a regular What Car? 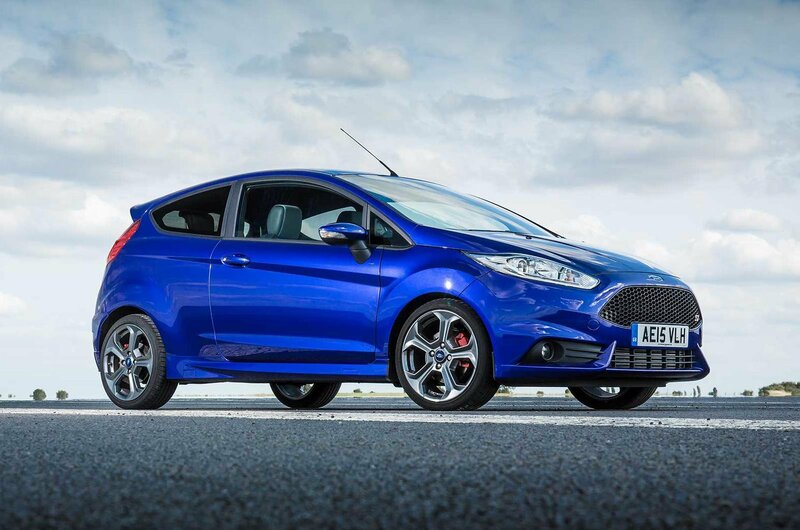 reader, it’s probably no surprise to see the Ford Fiesta ST take the top spot. It’s the most exciting used hot hatch you can buy at the moment, with a fabulously responsive engine and zingy handling, and the best part is that it isn’t expensive to buy. 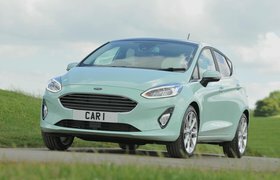 Yes, the ride is firm, the interior’s a bit downmarket, and if you’re looking for a hot hatch that can do it all you’ll need something bigger – but we can forgive those flaws for the unbeatable blend of value and exhilaration that the Fiesta ST delivers. Choose an ST-2 or ST-3, though – both have more equipment than the rather basic ST-1. 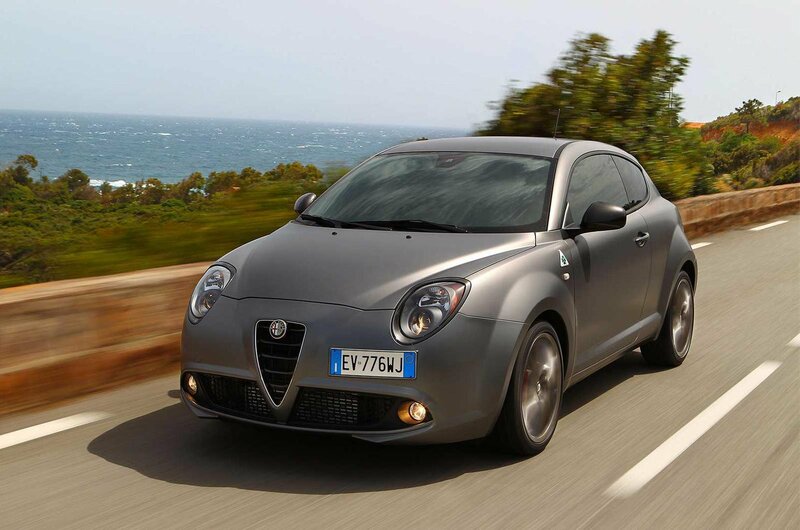 Tempting prices can’t disguise the cheap interior, duff handling, sluggish gearbox and bustling ride of the fastest Mito. 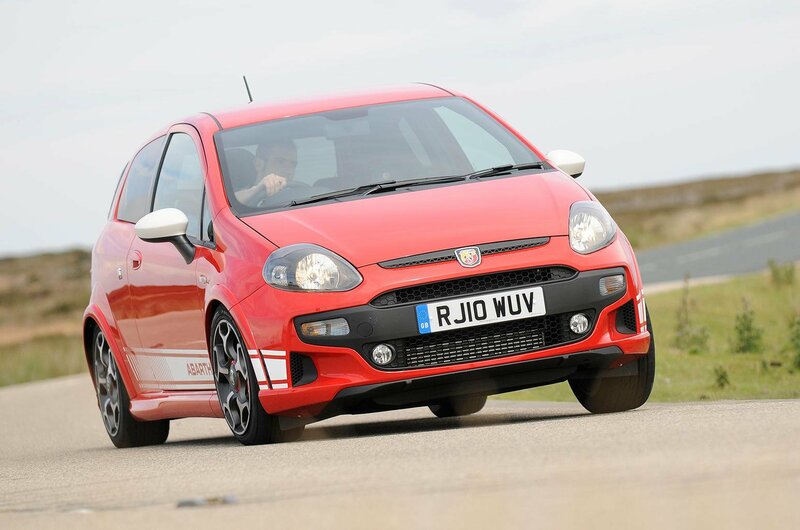 The Abarth Punto looks fantastic, but its build quality and reliability are poor, its handling is uncultured, and it isn’t all that fast.